Google gave us a glimpse of the future on Wednesday with the unveiling of “Project Glass,” the tech giant’s long-rumored foray into augmented reality. The interactive glasses, which are now being tested in public, have the ability to superimpose virtual data onto real-world environments. An early concept video reveals how deeply integrated Google’s other services—such as Google Maps, Google+, and Google Talk—will be. (Snap a picture with the built-in camera, for instance, and you can share it with your Circles instantly.) Whether you see the glasses as bane or boon depends on where you stand on privacy. Until you turn them off, you can give up any illusion of solitude—you’re plugged into the hive mind all day, all the time. Staff members are taking prototypes out in the street to conduct real-world testing. 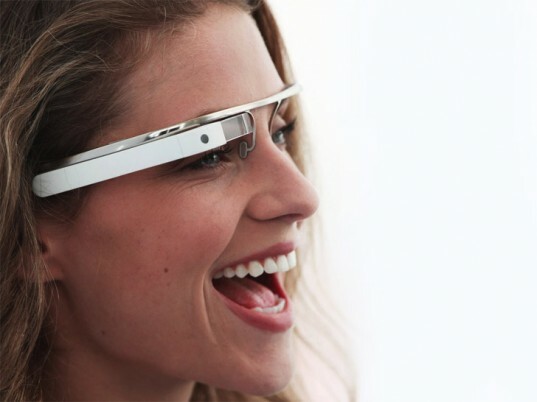 The video provides a first-person perspective of Project Glass’s potential. A man uses voice commands to navigate the streets of New York City, communicate with friends, check into locations, and shoot and upload photos. As the sun sets over a Manhattan rooftop, he uses video chat to serenade his girlfriend with a ukulele. 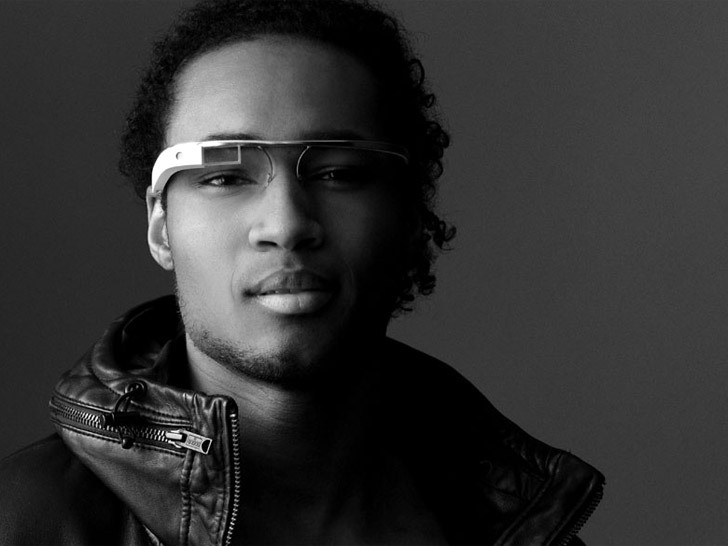 Could Project Glass eventually become Project Contact Lens? Babak Parviz, one of the designers, is also responsible for a Terminator-style contact lens. What’s next, neural implants? wait... what if you wear prescription glasses, can they be integrated with your Rx? Being blind in my left eye for 57 years, I would use this with my Nexus7 (32) to see in real time what I'v been missing for the next 15 years. Google gave us a glimpse of the future on Wednesday with the unveiling of "Project Glass," the tech giant's long-rumored foray into augmented reality. The interactive glasses, which are now being tested in public, have the ability to superimpose virtual data onto real-world environments. An early concept video reveals how deeply integrated Google's other services�such as Google Maps, Google+, and Google Talk�will be. (Snap a picture with the built-in camera, for instance, and you can share it with your Circles instantly.) Whether you see the glasses as bane or boon depends on where you stand on privacy. Until you turn them off, you can give up any illusion of solitude�you're plugged into the hive mind all day, all the time.